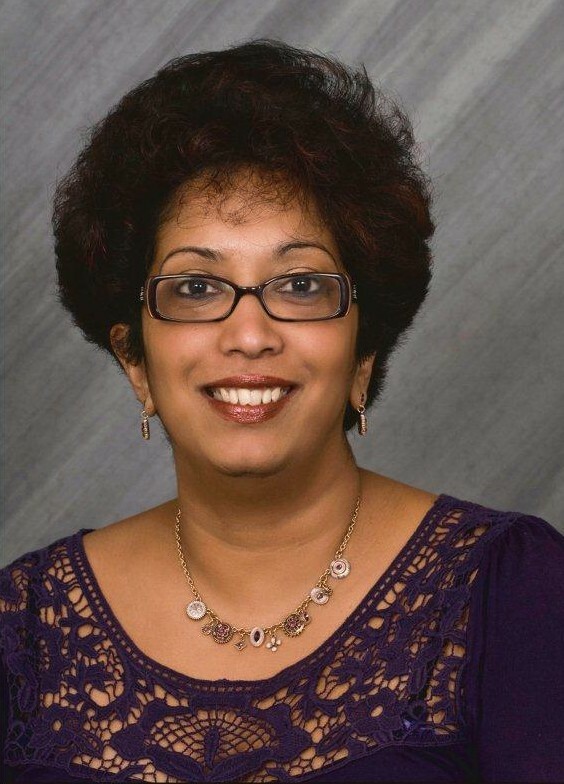 Dilanthi Amaratunga is a Professor of Disaster Risk Management at the University of Huddersfield, UK with 27 years of experience in the higher education sector. She is a leading expert in disaster resilience with an international reputation.She currently leads the Global Disaster Resilience Centre, a global leader in interdisciplinary research, education and advocacy to improve the resilience of nations and communities at the University of Huddersfield. Dilanthi obtained her BSc (Quantity Surveying) Degree with First Class Honours from the University of Moratuwa Sri Lanka in 1993. She was the winner of “Sri Lanka Institute of Quantity Surveyors Award” for the best overall performance and “Professor H.P.S.Caldera Memorial Award” for the Best Performance at the final year examination. In October 1997, she was awarded the prestigious Overseas Research Scholarship Award, which enabled her to begin her doctoral studies at the University of Salford, UK. In 2001, she received her PhD and since then, she has continued to develop her research in a manner that demonstrated a commitment to academic excellence, to encouraging colleagues and students to fulfil their full potential. She is also a Fellow of the Royal Institution of Chartered Surveyors (RICS), UK. Prior to joining the University of Huddersfield in 2014, she was at the University of Salford since 1997, starting out as a PhD research scholar. Within a span of 5 years, she progressed from being a lecturer to a full Professor at the University of Salford in 2006. Her work recognises that with growing population and more extensive and interconnected built environments, the world’s exposure to hazards is increasing. It is urgent and critical to anticipate, plan for and reduce disaster risk in order to more effectively protect people, communities and countries. When disaster does strike, communities may need to be rebuilt physically, economically and socially. Another key area of her research is built around gender-responsive disaster risk reduction. Her research has contributed exponentially to the development of resources to enhance professional practice in the disaster management sector, including post disaster reconstruction programmes, and led the development of new partnerships globally. Together with public and private institutions, local and national authorities, she is playing an active role in advancing the discipline, reporting on progress, providing policy recommendations, sharing knowledge and promoting collaborations. She has project managed to successful completion a large number of international research projects generating significant research outputs. She has secured a number of significant, high profile grants including EC funded ASCENT (Advancing Skill Creation to ENhance Transformation) with 16 international partners, CADRE and CASCADE. ASCENT aims to address R&I capacity strengthening for the development of societal resilience to disasters. In January 2014, she was invited by the European Commission to formally launch their Horizon 2020: the new EU Framework Programme for Research and Innovation in South Asia. Among several other leadership roles, she is the Chair of the United Nations Working Group on Words into action on Accountability and Governance. She is a member of the Steering Committee of the UNISDR "Making Cities Resilient" Campaign. Her outstanding contributions, publications and services to the disaster resilience and management have been recognised with numerous international awards and prizes. She also acts as a member of the European Commission and UNIDR’s European Science & Technology Advisory Group representing the UK. She is also one of the 2 formally appointed UK based Advocates of the UN on making cities resilient to disasters. She is the Co-Editor of International Journal of Disaster Resilience in the Built Environment, a SCOPUS indexed journal to promote research and scholarly activity that examines the role of building and construction to anticipate and respond to unexpected events that damage or destroy the built environment. She led the international peer review panel of the UN Global Assessment Report in 2015. She is a partner of the UNIDSR 2010 - 2020 Disaster Resilient Cities Global Campaign. She has demonstrated a commitment to academic excellence, to encouraging colleagues and students to fulfil their potential, and to promoting the University as a significant and important institution within the subject discipline of the built environment. Her research on the integration of disaster risk reduction into post disaster reconstruction has shaped and influenced policy made by government and quasi-government bodies by the mainstreaming of disaster risk reduction into city development; building disaster resilience through a city level action agenda for disaster risk reduction; and policy and legal frameworks and institutional set-up. The key contributions she has made have been in providing critical scholarshipand leadership within the University and the international research community, and peer respected research in issues relating to disaster risk reduction and management. Dilanthi has lead and chaired a large number of international conferences. These events demonstrate her role, as a leader in the disaster mitigation and reconstruction field and as a conduit for international collaboration and engagement. Many of these conferences have brought together major international networks to address global challenges and advance research agendas. Some examples include: 7th International Conference on Building Resilience - Using scientific knowledge to inform policy and practice in disaster risk reduction and management, 27-29 November 2017, Bangkok, Thailand. She has over 400 published papers and has project managed to successful completion several major international collaborative research projects. She has delivered over 65 invited key note speeches around the world. She is regularly invited to provide expert advice on disaster risk reduction and management by national and local governments and international agencies. She has presented widely at international conferences, has led international disaster management workshops and seminars, and is working actively with the United Nations. To date she has produced over two hundred publications, refereed papers and reports, and has made over 60 key note speeches in around 45 countries. The strengths she has brought to these activities are critical scholarship and leadership. Her networks and partnerships combine local and regional research and engagement with a strong international presence, and these stretch across several continents. These opportunities provide the means to disseminate her research to international policy makers, industrialists and academics. They generate impact and enable her to play a leading role in shaping the built and human environment towards sustainable futures.